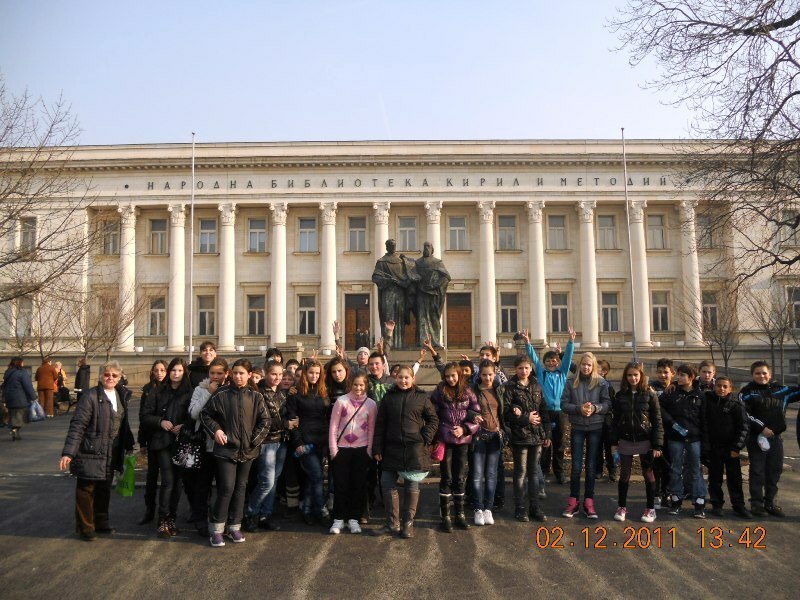 The Cyril and Methodius National Library is the national library of Bulgaria, Founded on 4 April 1878, the library received the status of Bulgarian National Library three years later and the Bulgarian National Revival Archive was merged into it in 1924. It is named after SS. Cyril and Methodius; Saints Cyril and Methodius. They are the creators of the Glagolitic alphabet. The Cyrillic alphabet is named after Cyril. 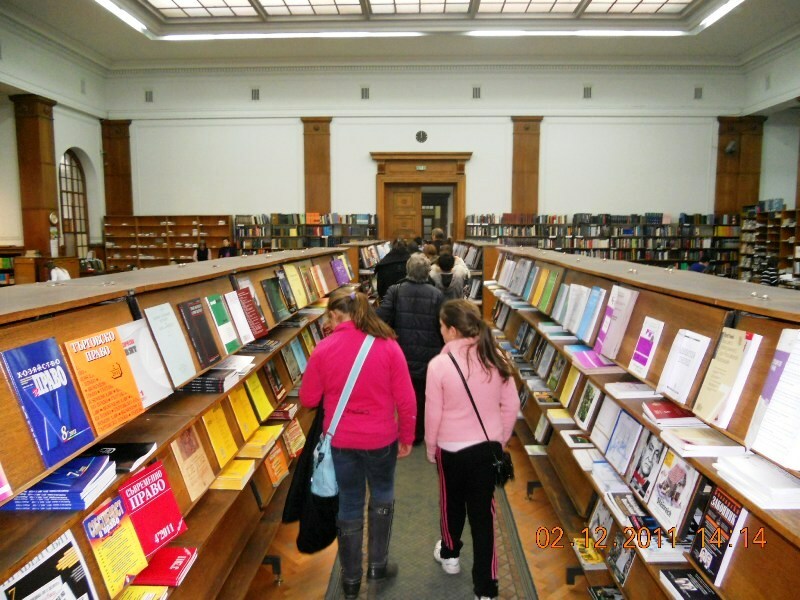 The library’s collections are spread throughout organized halls, with many items exhibited in museum-like displays. You can find a collection of over 1700 Slavonic and foreign language manuscripts that date from the 11th to the 19th centuries. You can see about 80 000 portraits and photos that portray the changes in Bulgarian history and the development of photographic art in Europe. Music enthusiasts will enjoy the collection of ancient scores, gramophone records and audiocassettes. The library is open from Monday to Saturday, except for the last Tuesday of the month. It remains closed in August. Visitors should register for a reading card to access the halls and materials. You can find the complete opening hours and details about exhibitions on the library’s official website. These brothers, the Apostles of the Slavs were born in Thessalonica, in 827 and 826 respectively. There was a request from the Moravians for a preacher of the Gospel. German missionaries had already tried among them, but without success. The Moravians wished a teacher who could instruct them and conduct Divine service in the Slavonic tongue. On account of their acquaintance with the language, Cyril and Methodius were chosen for their work. In preparation for it, Cyril invented an alphabet and, with the help of Methodius, translated the Gospels and the necessary liturgical books into Slavonic. They went to Moravia in 863, and laboured for four and a half years.Cyril died in Rome, 4 Feb., 869. Methodius continued to work for 16 more years. You can also read about the Vitosha boulevard.